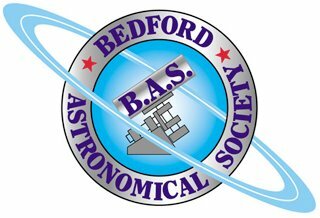 Join Bedford Astronomical Society for an evening of observing using the large aperture telescope at Bedford School's Piazzi Smyth Observatory. These events are held every Wednesday between October and April and only when the weather is clear. Note that the last Wednesday of each month is usually reserved for members. Please contact the event organiser as to the status of this event and to arrange your visit.